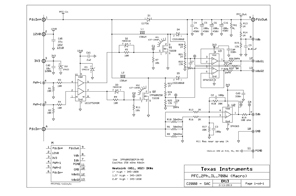 This reference design illustrates a digital control method to significantly improve Boost Power Factor Correction (PFC) converter performance such as the efficiency and Total Harmonic Distortion (THD) under light load condition where efficiency and THD standards are difficult to meet. 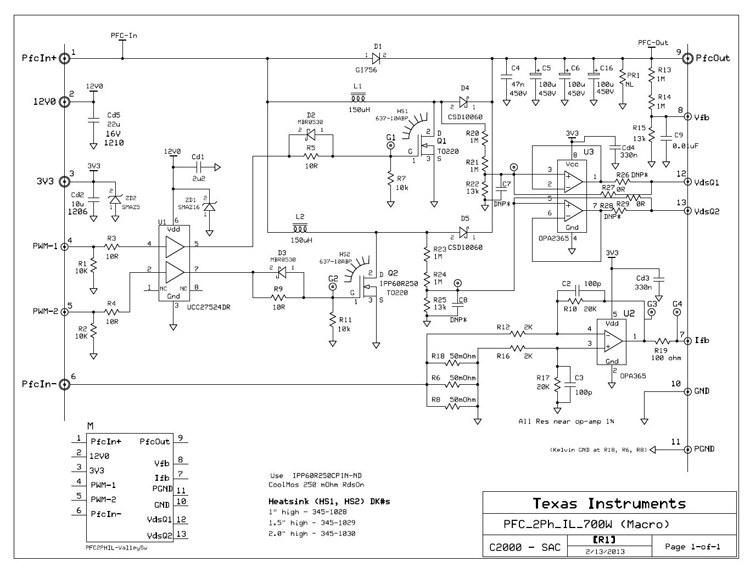 This is achieved using the integrated digital control feature of the Piccolo™ F280049 microcontroller (MCU). The design supports phase shedding, valley switching, valley skipping, and Zero Voltage Switching (ZVS) for different load and instantaneous input voltage conditions. The software available with this reference design accelerates time to market.